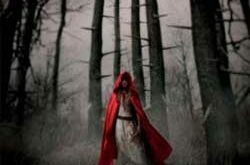 In preparation for the release of the movie Red Riding Hood fans have been scooping up the novelization by Sarah Blakley-Cartwright. In doing so though they have learned that the book is missing it’s ending. That’s right, fans who have bought the book that the movie is being based on will not know the ending until the movie is released! 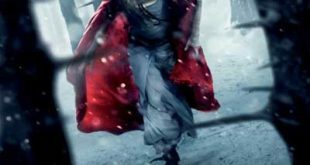 The novelization which includes a forward by Red Riding Hood director Catherine Hardwicke has omitted the ending and is telling readers to go to a specific website once the film is released where the final pages will be posted. Are they kidding? First of all the book becomes useless once Warner Bros. decides it no longer wishes to maintain the site. Second of all this is a total ripoff to fans everywhere. Selling an incomplete book in order to drive up movie sales is a cheap, underhanded way to improve your box office numbers. This is low. Readers are speaking out about this on Amazon because they paid retail price for a book that is incomplete, and cannot be resold online or through a used book store. 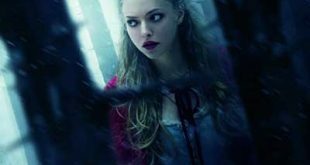 You can imagine that this is a bad PR move for Warner Bros. and we will see what the opening day results are now for Red Riding Hood. 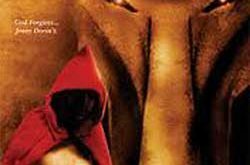 Red Riding Hood: 2011 – lost orphan poster!